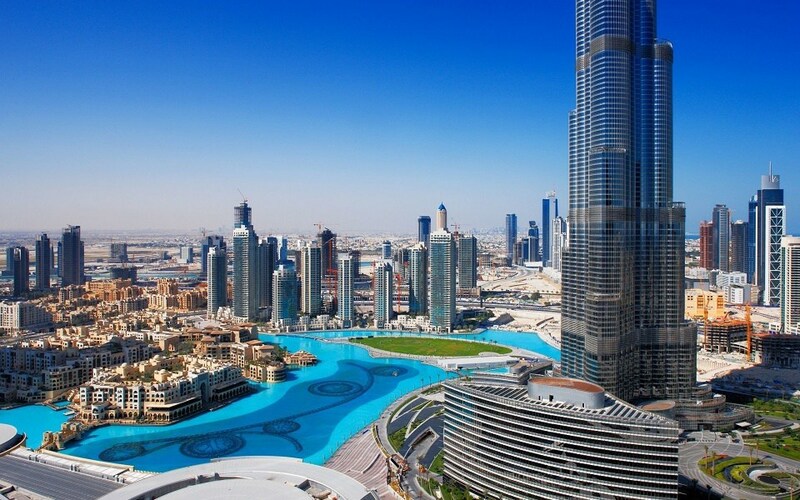 You have to find a place to store Ether before you start Ethereum trading in UAE. That place has a proper name and it is called a wallet. Basically, a wallet is software that lets you check your balance, conduct transactions and store your funds. Traditional physical wallets are quite different from Ethereum wallets. Since Ether does not physically exist, it is actually not stored in a wallet. The blockchain contains all the records of Ether and a wallet serves to enable transactions by interacting with the blockchain. Let’s discuss the different types of Ethereum wallets. This Ethereum wallet is like a traditional pen drive or portable hard disk. You can generate keys offline and make a transaction by plugging it into your computer. These wallets are safe from hackers and cyber attacks, since they are not online. You can find backup options such as a PIN password and two-factor authentication in a hardware wallet. Many wallets have a built-in screen to help you to sign for transactions. The downside is that they are expensive, but are worth their price. You need a laptop or computer to use a desktop Ethereum wallet. You can either download the light client or use the full client. The light client is easy to operate but less secure than the full one, as the full client can validate the transaction on its own without needing nodes or miners. Desktop wallets are secure, convenient and can be easily set up. However, ensure that you have an anti malware software as these wallets are connected to the internet. 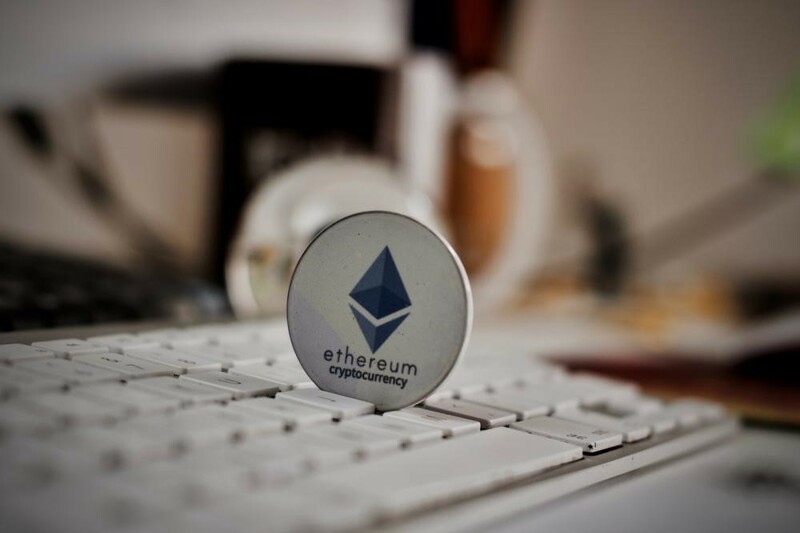 If you are looking for a safe option to store Ether, then you can select the Ethereum paper wallet. It is just code written on a piece of paper. The wallet is not stored on a computer and is not connected to the internet which makes it safe from hackers. You can carry the piece of paper with you or put it somewhere safe. In this way, you can prevent it from physical theft as well as online theft. “Light” clients refer to mobile Ethereum wallets. You don’t need to download the complete blockchain for operating it. Accurate information regarding the present condition of the network is sent by the nodes or miners to the wallets. You only need a cellular connection to access Ethereum from these wallets. On the other hand, they can be easily hacked so there is a security issue. Since web wallets are based in the cloud, they are easy to access from anywhere. Although web wallets are faster than other ones, they are vulnerable to hackers, phishing scams, malicious malware and cyber attacks. A cold Ethereum wallet is not connected to the internet and you can store your keys offline. On the other hand, a hot wallet lets you access your keys from anywhere as it is online. So, it is up to you to choose the right kind of wallet.